Welcome to KaristaKats Cattery! We are a small in-home cattery located in Central New Jersey in beautiful, rural Hunterdon County. We specialize exclusively in breeding traditional doll faced Himalayan kittens and have been a CFA registered cattery since 2000. We are the proud recipients of the CFA Cattery Of Excellence Award. Much hard work and devotion to our wonderful felines has earned us this prestigious distinction. 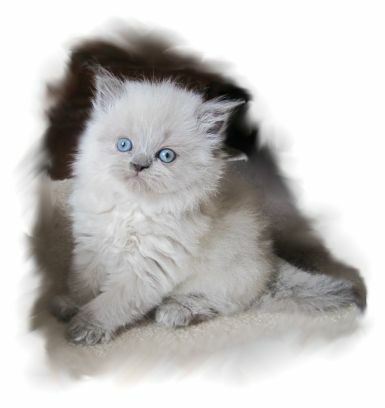 Our goal is to produce healthy kittens with sweet, gentle, temperaments. 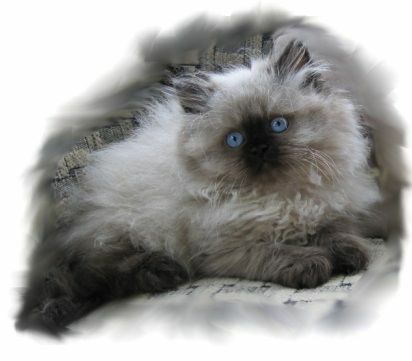 Our Himalayans are foremost our beloved pets and members of the family and treated as such. They share our spacious home with us and love being around their humans. Whatever I happen to be doing there are always a couple of Himi's who want to share in the activity. 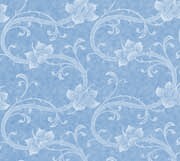 They live an incredibly pampered life and we enjoy spoiling them and having them about. In so many ways, these magnificent creatures have enriched our lives bringing us joy and happiness. With their long fur, big blue eyes, and affectionate nature, who could resist their rumbling purrs and sandpaper kisses. They are a little bit of heaven. All our cats and kittens are raised underfoot without the confinement of cages. Kittens play and romp freely with both parents until they are ready for their forever home. In keeping our cattery small, we can maintain this environment to ensure happy, well-socialized, wonderful, sweet babies. We spend a great deal of time giving them the care and attention they need so that we have kittens that are warm, lovable and devoted to their new families. Our cattery is FeLV/FIV negative, PKD DNA negative, and ringworm free. We are Veterinarian inspected and approved. All kittens are CFA registered, vet checked, and come with a full health guarantee and their first shot. The colors we work with are Blue Point, Seal Point, Tortie Point, Flame Point, Cream Point, Lynx Point, and rare Chocolate Point and Lilac Points. I want to ensure the best homes for my babies therefore all kittens are sold solely at my discretion. I reserve the right of refusal to sell to anyone at any time for any reason.